How would you feel to have a F1 excitement in your very own driving experience? 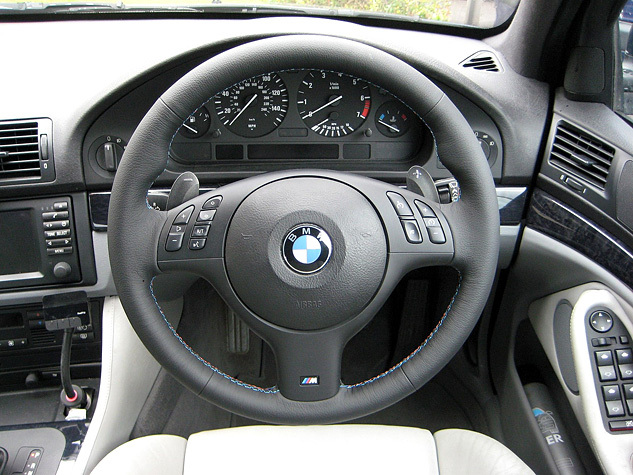 Would you like to shift up and down with your tiptronic system from your steering wheel like how the F1 does it? So whose gonna sponsor me a new SMG E46 Steering? Start donating for my SMG charity fund!